While many gay couples choose to adopt, some couples want their child to have a biological tie to one of them. Egg donation and surrogacy make this possible. Ovation Fertility™ partner physicians are here to explain the process of egg donation for gay couples. When it comes time to find and select an egg donor, gay couples have two options. Many gay couples select an anonymous egg donor through an egg donation agency. 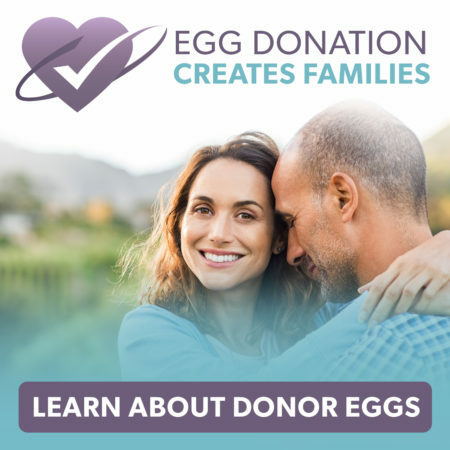 These agencies interview and screen potential egg donors to ensure that each donor is physically able to undergo an egg donation procedure and psychologically able to “give up” her eggs to a family. If a couple wants more information about an egg donor, agencies can provide information about the donor’s medical history, appearance, education and interests. Other couples may want to know their egg donor, so they might ask a friend or a family member to be their donor. However, with this option, the couple will be responsible for interviewing and screening the egg donor. 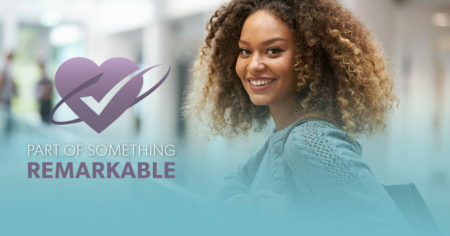 Whether you select an anonymous or a known egg donor, the American Society for Reproductive Medicine, ASRM, recommends that an egg donor be no older than 34 years old. This is because a woman’s eggs decrease in quality and quantity as she ages. The egg donor will receive hormone medications called gonadotrophins, to stimulate her ovaries to produce multiple eggs. A fertility specialist will retrieve the donor’s eggs once they are mature. After egg retrieval, an embryologist will fertilize the eggs using the father’s sperm through the process of in vitro fertilization, IVF. The embryologist will monitor the eggs for signs of fertilization, and then any embryo or embryos will be transferred into the surrogate’s uterus. Legal issues: To avoid potential legal issues, all couples should have an attorney draft an egg donor contract. The contract should state that the egg donor is waiving her parental rights and that all children born from her donated eggs will be the couple’s children. Also, if you know the egg donor, the egg donor contract should spell out the terms of any future relationship between the donor and your child. Financial issues: If you decide to build a family through egg donation, you usually must bear all of the costs associated with it. While it is worth checking with your insurance, you will likely have to cover all medical costs for you and your surrogate, including the cost of any complications. Despite the potential legal and financial issues, many gay couples still choose egg donation as a family building vehicle. After all, it is the best way for you or your partner to share a biological connection with your future child. Curious to learn more about egg donation or any other LGBT family building tool? Please contact an Ovation Fertility partner physician today.